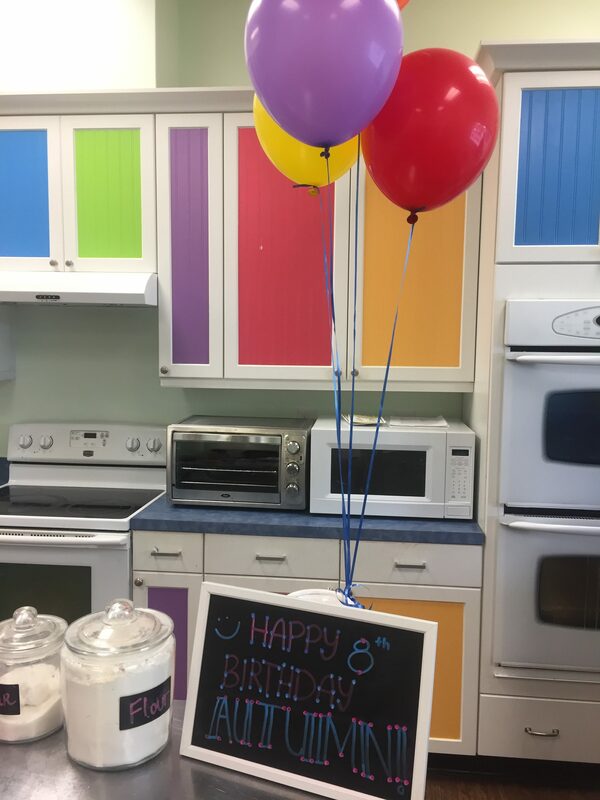 I love celebrating my children’s birthdays! It brings me so much joy throwing parties for my kids and seeing their faces light up on a day designed just for them. I like to theme their birthday parties around their current likes/interests (which we all know can change by the day). But this year, one thing Autumn has been obsessed with lately is baking! 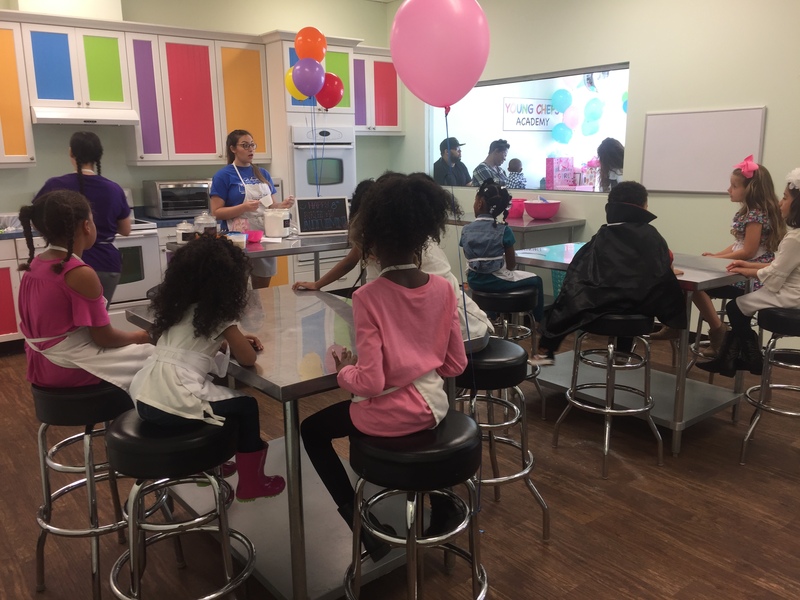 So this past weekend we celebrated her 8th birthday party at Young Chef’s Academy in Marietta, GA and it was definitely one for the books! 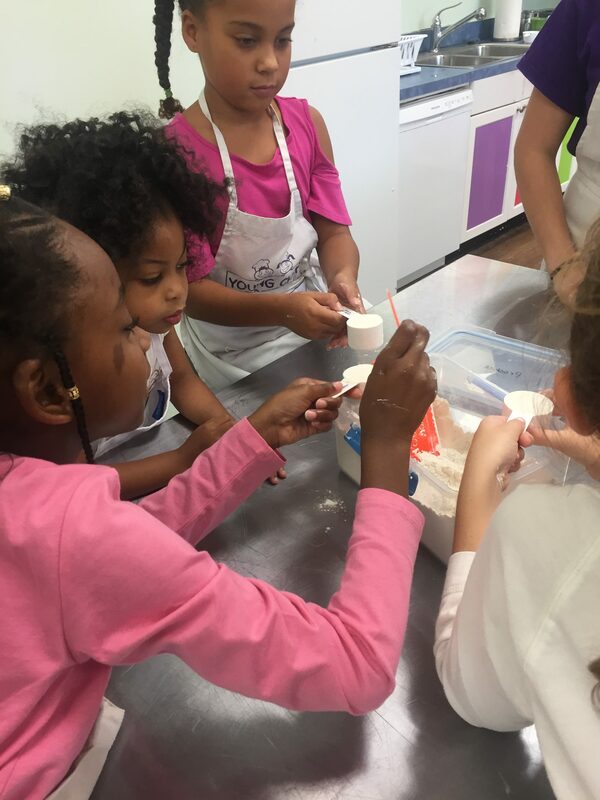 If you have children between the ages of 4-14 and you haven’t heard of Young Chef’s Academy you totally need to bookmark this post! 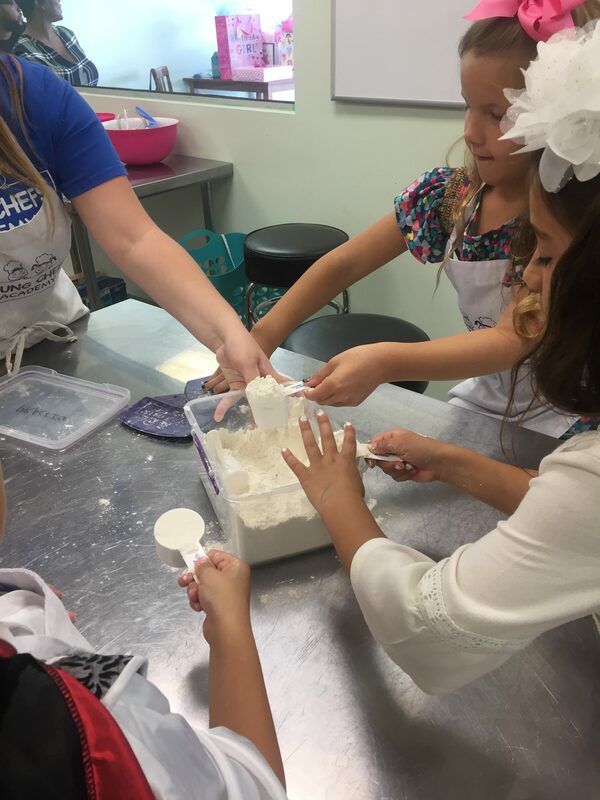 Young Chef’s Academy is a place for children to learn cooking skills in a safe, entertaining, and creative environment. They have locations across 14 different states, Canada, and even some international locations as well (Click HERE to see a list of all their locations). 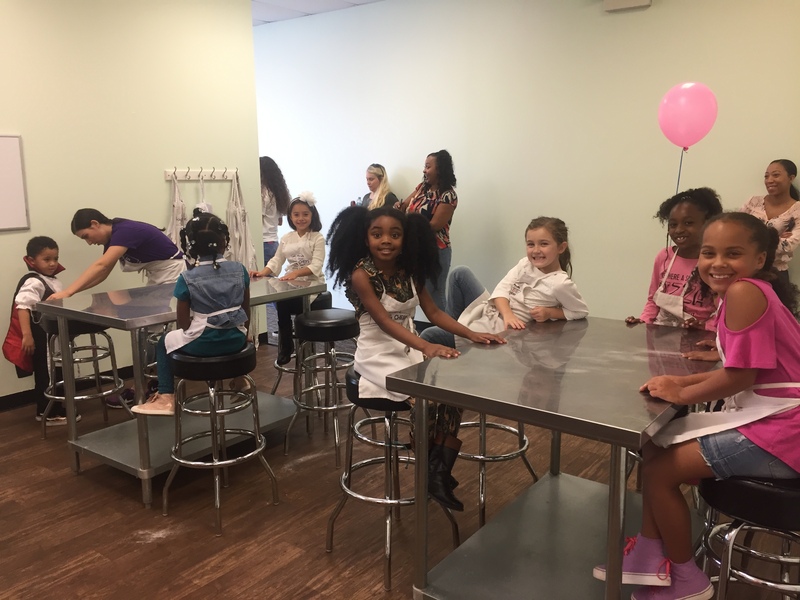 They offer cooking classes, camps, workshops, field trips and of course BIRTHDAY PARTIES. Each location has different party themes available, but the one we chose was the Classic Pizza Party. We chose this one because it’s also designed for younger kids (we had some little ones coming) and what kid doesn’t love pizza?! 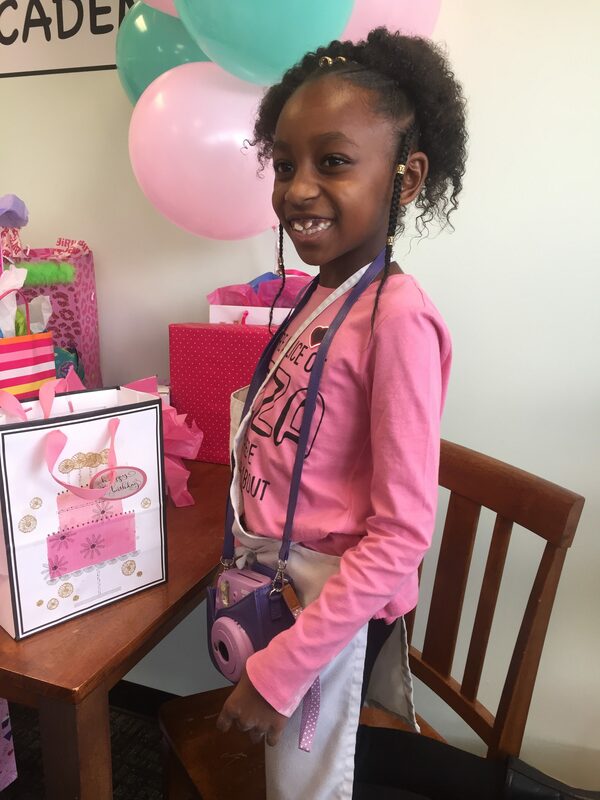 The party package allowed for 10 guests plus the birthday girl so Autumn got to invite almost all of her friends! We called and scheduled a tour first before we actually booked the party. The tour only took about 10-15 minutes and the owner was very friendly as he showed us around the place. We got to see the lobby, the kitchen where the party would take place, and the storage/pantry area. I loved the colors and was impressed with the cleanliness of the facility so I went ahead and booked that day. When you book you have to pay a deposit which is half of the total cost of the party. You will get a confirmation email and invitations sent to you in a PDF file! Although we ended up purchasing our invitations off Etsy, (you can see the ones we ordered HERE) I thought it was really convenient that they were included in the party package. We got settled and were introduced to two girls who would be our party hosts. They were both very sweet, interactive, and helpful! Once all the kids arrived the hosts taught them the importance of clean cooking by making them wash their hands and put on aprons. Then they began making pizza from scratch! 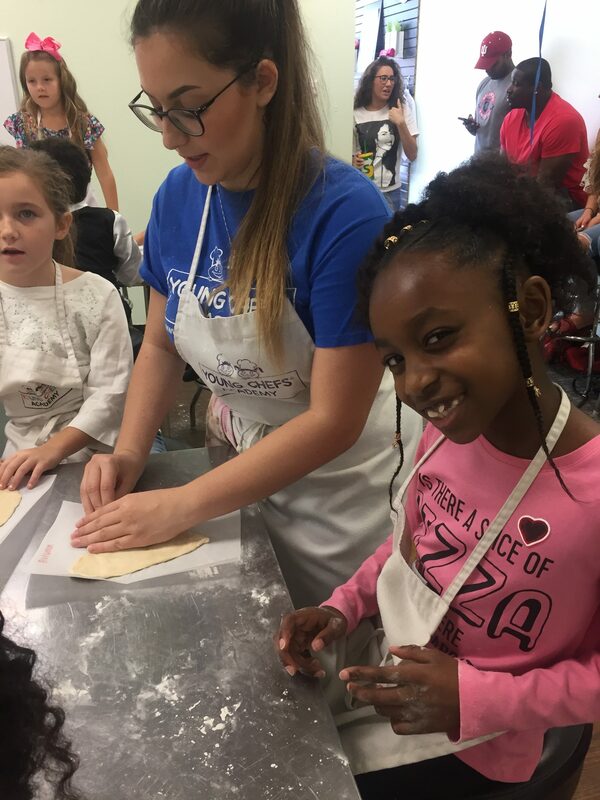 They measured the ingredients, rolled, kneaded and shaped out the dough, and added toppings. They even let the birthday girl come up to the front and demonstrate how it’s done. The party hosts were so attentive during the entire party that the parents didnt have to do anything. It was so great to relax and watch them be little chefs! 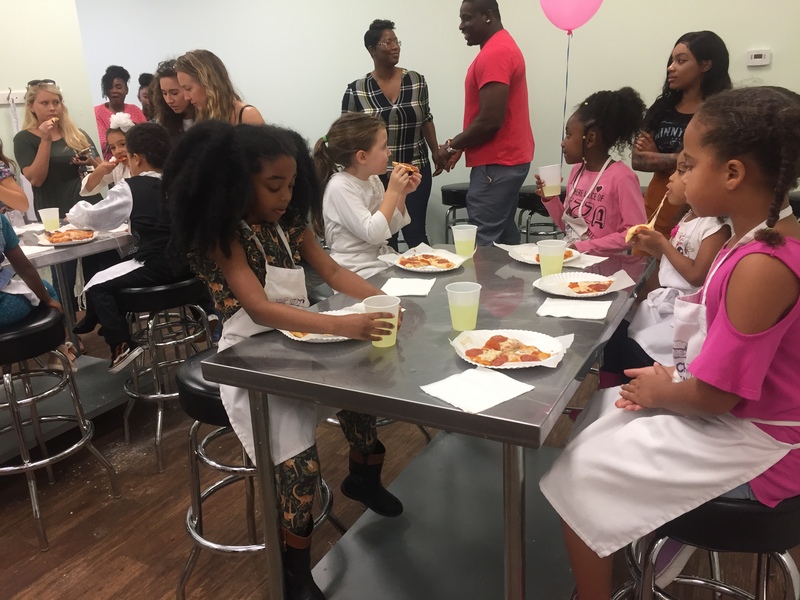 After we were done opening presents, the kids were taken back to their seats where their pizza creations and a cup of lemonade were waiting on them! 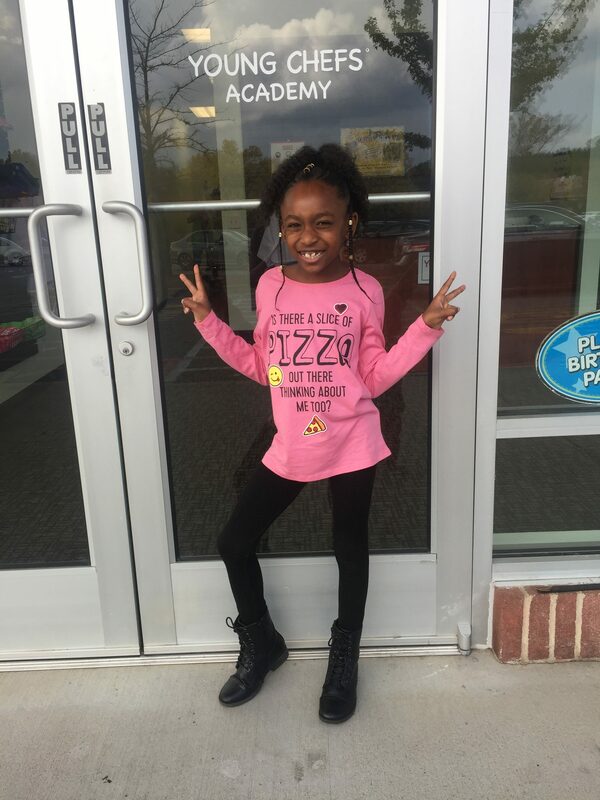 The kids loved getting to taste their pizza and you could tell they were having a blast! Autumn let me have a bite of hers and to my surprise, it was so good! Once the kids finished up their pizza, it was cake time! 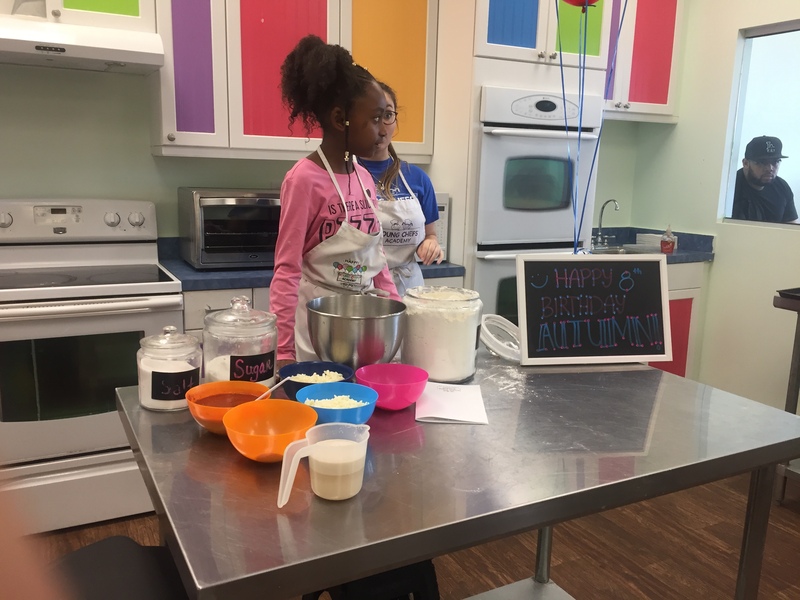 Young Chef’s Academy also offers cupcake decorating for an extra charge if you choose (which they would have done while their pizza was baking) but I wanted to get a special cake made for Autumn! 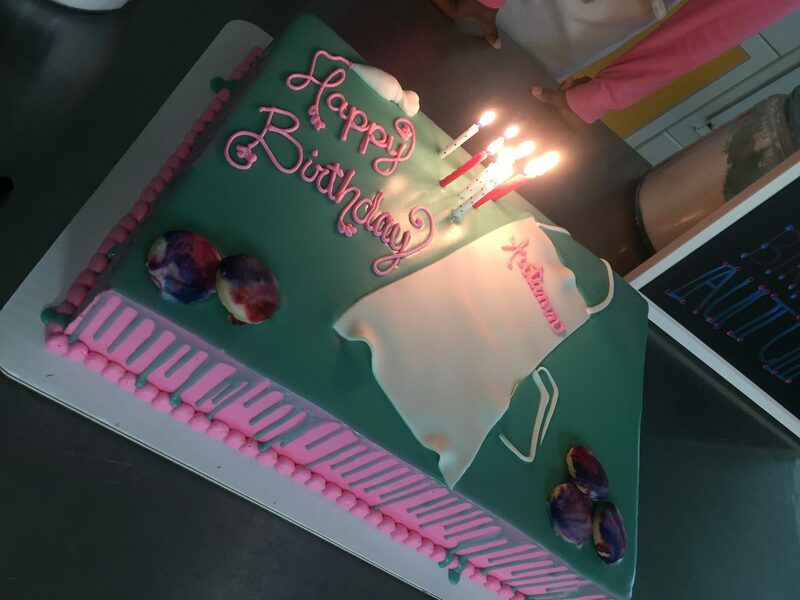 We usually do a Publix cake, but this year I really wanted to support a small business so we had our cake made by Torie at Torie’s Tasty Treats! She was super nice, very responsive, budget-friendly and did an excellent job portraying the chef theme I was going for! Check out her website or Facebook page if you are looking for a custom dessert in the metro Atlanta area! The party hosts cut the cake and handed it out to each guest, including the parents. I can’t stress enough how awesome it was to sit back and not have to worry about anything – especially the cleaning up part. All of that was handled for us. 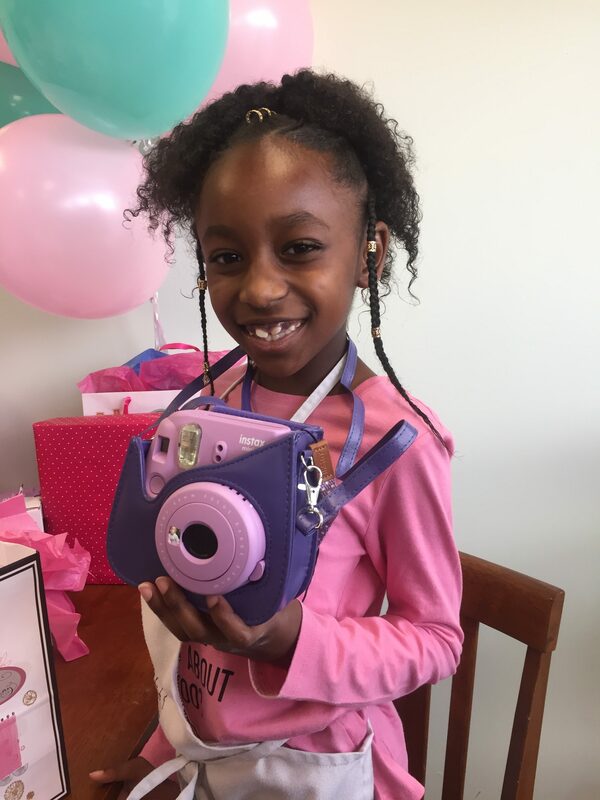 After the party was over, Autumn handed out party favors and took pictures with each of her guests on her new polaroid camera! The kids got to keep their picture too which they absolutely loved. 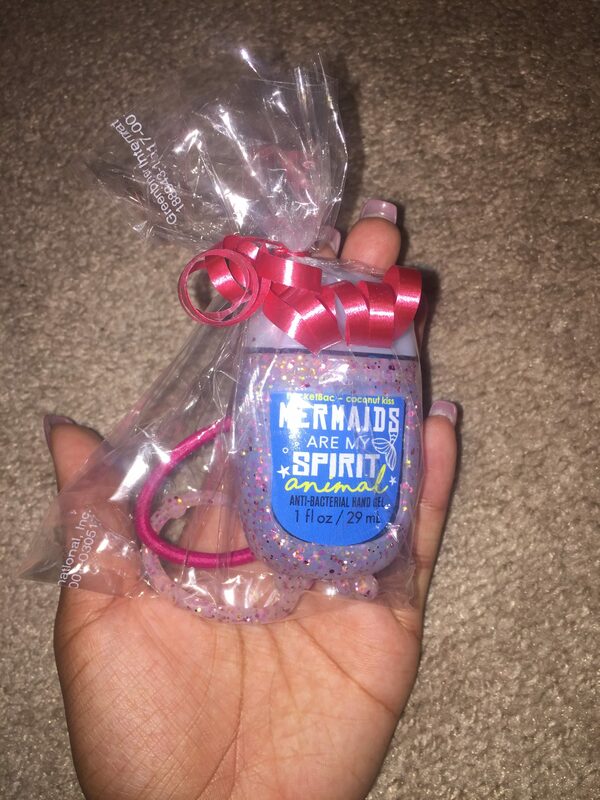 For party favors, I bought cute little hand sanitizers & pocketbac holders from Bath and Body Works (to represent clean hands before cooking) and hair ties from the dollar store (to represent putting your back before cooking) – I thought it was such a cute idea! I spent about $25 total for 10 guests which wasn’t bad at all! 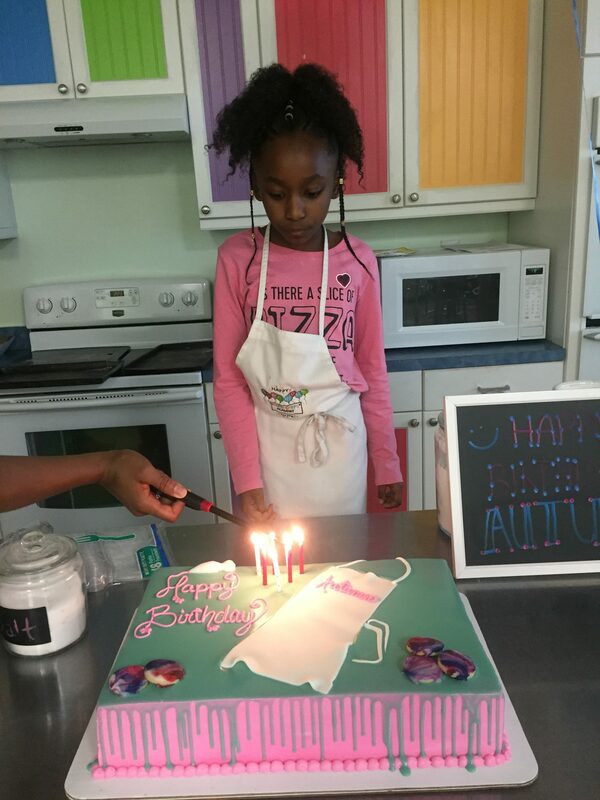 Overall, Autumn’s birthday party at Marietta’s Young Chef’s Academy was amazing. The staff was well prepared and energetic, and the kids had a blast! We will not hesitate to come back especially because the owner gave Autumn a gift certificate for one free cooking class which was so sweet! I highly recommend all our family/friends with children to check them out. It was without a doubt worth every single penny! Thanks, Young Chef’s Academy for making my girls day so special!! Subscribe to my feed to have more honest reviews like these sent straight to your inbox! Great activity. She is adorable and looks so happy. 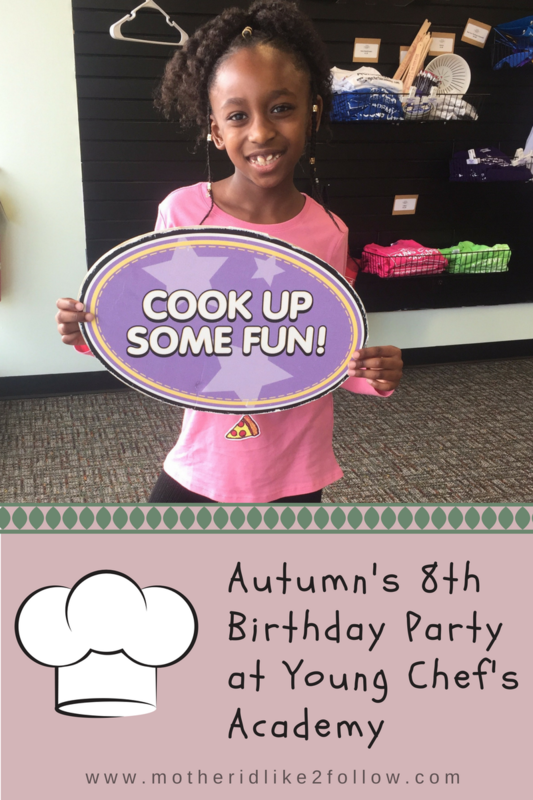 Looks like Autumn had a lot of fun! It’s amazing how you let her spend her birthday doing something she really enjoyed. 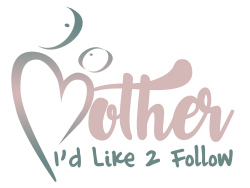 Very cute idea, loved this post. She really looks like she had fun too. I’ve never heard of this place, what an amazing party! Beautiful little girl too 😊 mine will be right next year, yikes! What a great party idea. It looks like everyone had alot of fun! 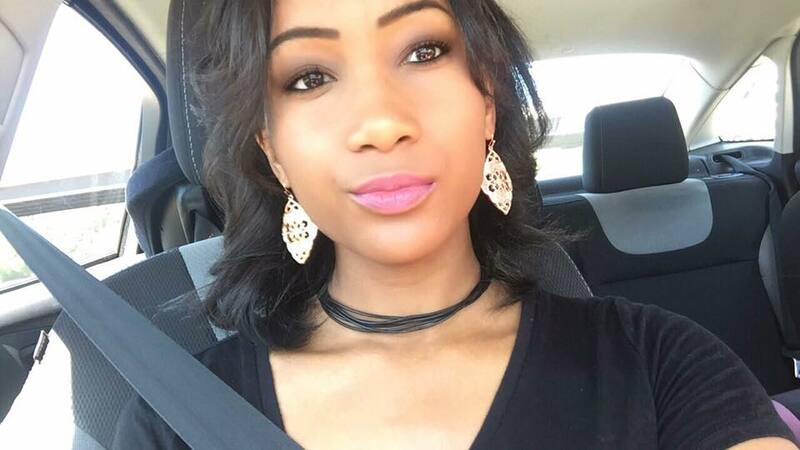 Autumn is adorable! It looks like a great group activity! 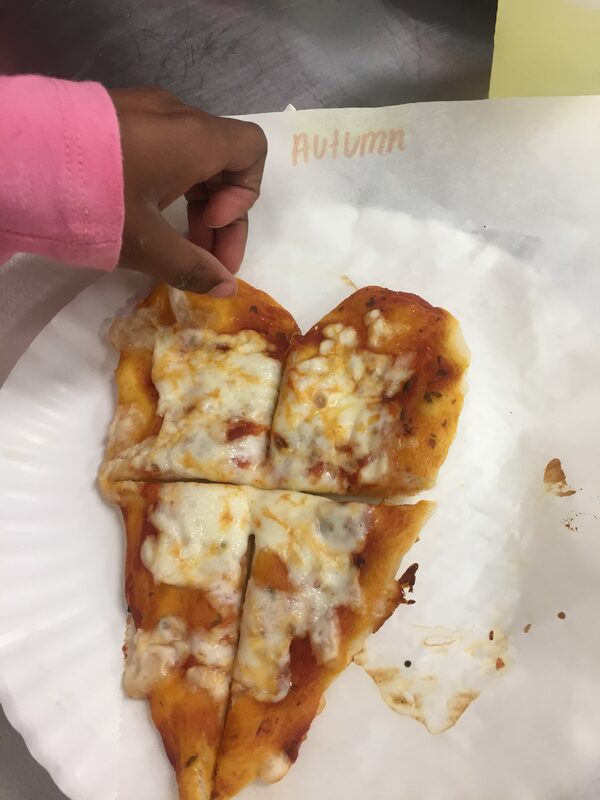 I like the heart pizza. It really looks like they all enjoyed it!